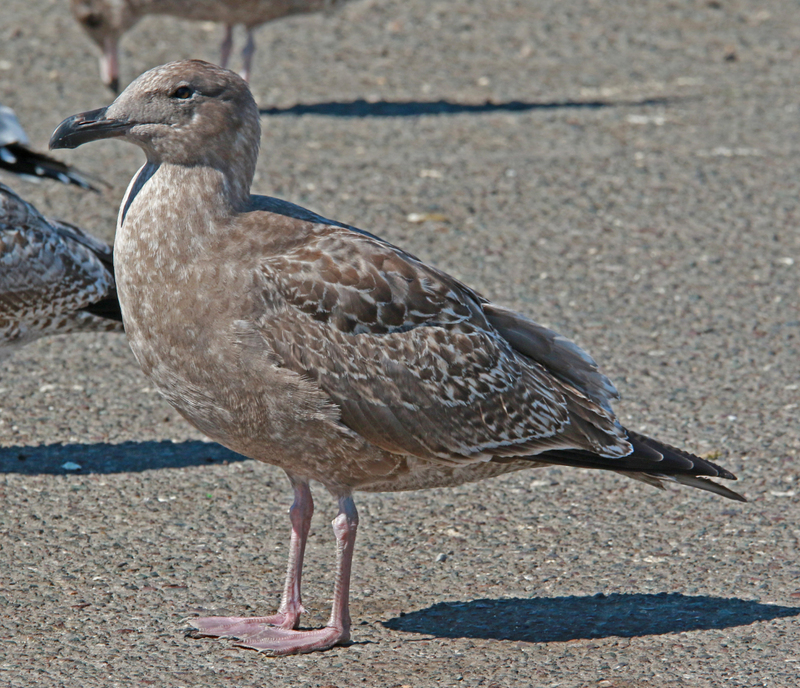 Western Gull occidentalis 1st cycle (1CY), October 10 2016, San Leandro, California, USA. Picture: John Cant. Few scaps replaced. Outer coverts differently patterned than inners.